‘Speed’ may not be the first thing on the mind of a Bentley Mulsanne driver, but it could well be with the new Mulsanne Speed that will make its debut at the Paris show next week – and not just because of its name, but also because it has the power and performance to justify the moniker. The Mulsanne Speed extracts record torque from the long-lived 6¾-litre V8 engine – an incredible 811lb ft from just 1750rpm. Power is up to 530bhp, which results in a 0-60mph time of 4.8sec and a top speed of 190mph. The lead-footed Bentley driver might not be so concerned with mpg, but a 13 per cent improvement in efficiency will see a tank of fuel last an extra 50 miles. Selectable sport modes stiffen up the suspension and sharpen up the steering, too. If that doesn’t sound too ‘Mulsanne’, passengers can stay cool thanks to bottle coolers complete with champagne flutes. 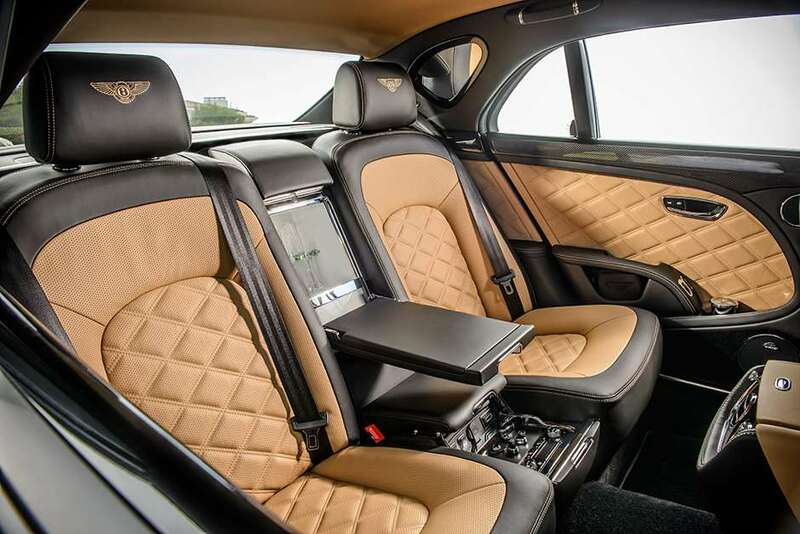 Other luxuries to enjoy while being hustled along at speed include a 60GB hard drive on which to store in-car entertainment, electric tables with iPad compatibility and two 8in screens for rear seat passengers. Of course, the technology isn’t too showy; it’s discreetly incorporated amongst the wood and hide. Audi TT Roadster promises new class standards; will people buy it for its old-school looks?